I need a change this upcoming school year, so my classroom is getting a makeover! My safari/jungle classroom is evolving into blue, greens, and some black. I am envisioning a big, black bulletin board with neon green borders that really pop. I have some labels, calendar cards, schedule cards, and job cards that I am using in my room next year available at my store if you're interested! Much of my old decor and storage containers are also going through a makeover to match with my new decor! 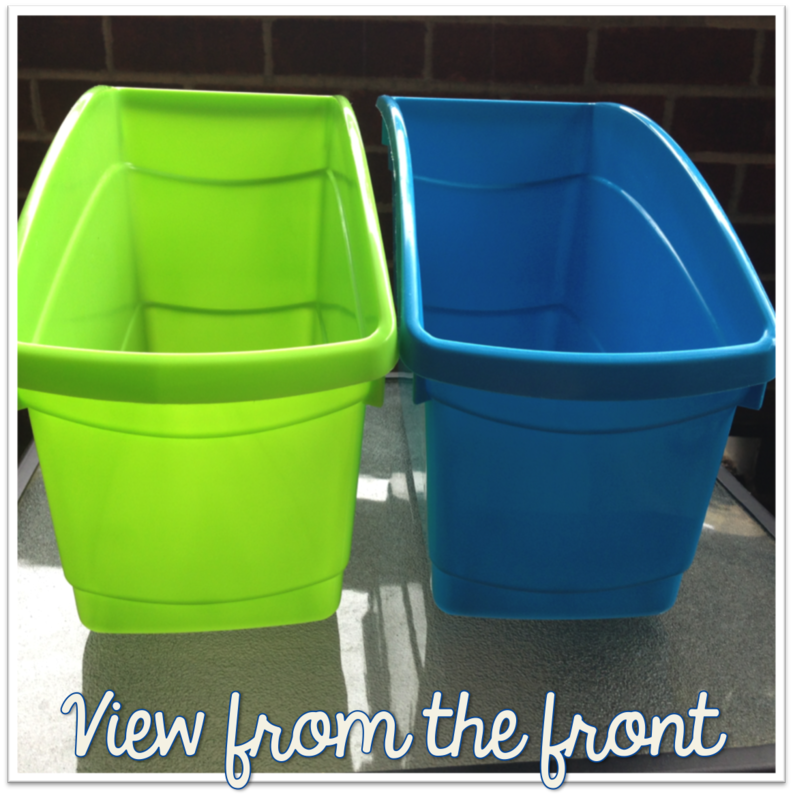 I recently came across these book bins from Steps to Literacy. I currently have book bins I inherited from a teacher that retired at my school from Really Good Stuff. Those book boxes are red, yellow, dark green, and blue. I'm not a fan of the colors... mostly because I really do not like the color red. I find the color red stifling and prefer cooler, soothing colors. 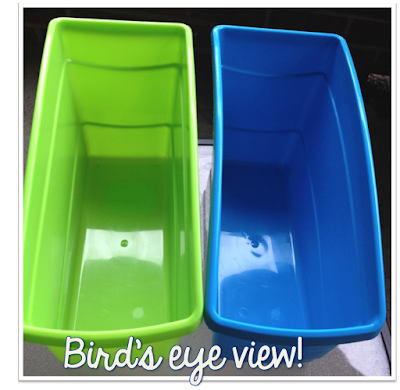 With my classroom makeover this year, I knew I had to buy new book bins this year, but really did not want to spend an arm and a leg on them. 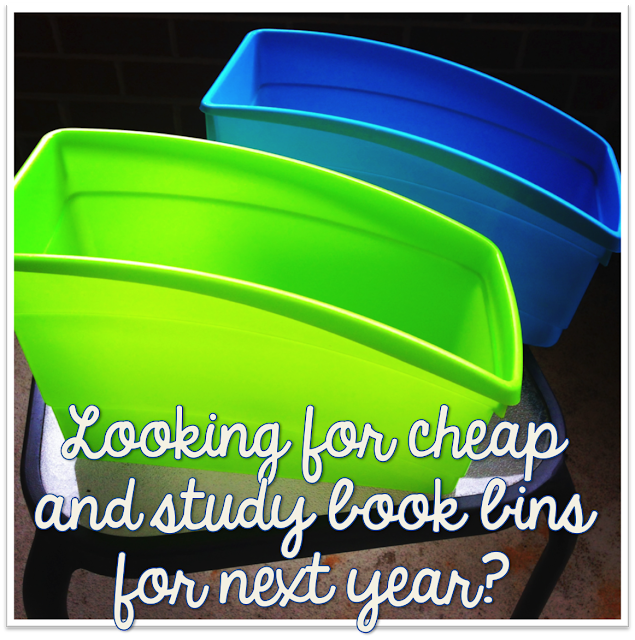 How do they compare to the Really Good Stuff book bins? I always felt like the Really Good Stuff book bins were the Holy Grail of book bins. Although pricey, they are durable and long-lasting. But I am super picky about color, and unfortunately you cannot pick specific colors with their big sets. These Steps to Literacy bins are SO MUCH CHEAPER than the Really Good Stuff ones and you get to pick the colors. Actually, everything on their site is cheaper. I am definitely a fan! They do not feel thin or like they will break easily, so I think they will be long-lasting and I will get some good wear out of them. Unfortunately, kids are not as delicate with my stuff as I'd like them to be! I think these will hold up well even with the typical student use. store their free reading books in. I keep these book bins against a wall- not at their seat. My gifted kids LOVE to read. Now, I don't want to be the teacher who tells kids they cannot read a book, but not when we are learning math, science, or social studies! Keeping the book bins in a different part of the room helps kids pay attention to whatever we are learning. This year, I am using book bins for each of my table groups to keep their Unfinished folders in. Ugh, seeing these pictures make me SO EXCITED for the new lime green and bright blue ones!!!!!! Interested in these awesome boxes? Steps to Literacy provided me with some exclusive promotion codes to save you money! Use the code GLITTER3 to receive a 10% discount of all book bins in the shopping cart when a Set of 20 or 40 is ordered at the same time. This code also provides you with free shipping for your entire order, meaning you can shop around and find some more goodies to start off your school year! Don't need a Set of 20 or 40? Use the promotion code STL15TS to get Free Shipping on orders over $50. 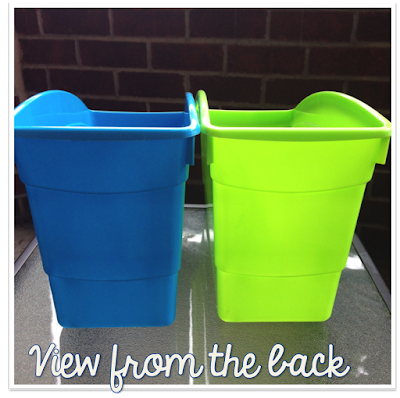 These bins come in 'Fun colors' and 'Primary colors.' I prefer the 'Fun colors' because really... who wouldn't want a color to be fun?!?! I sure do! Steps to Literacy has generously offered up a Set of 20 of these book bins to my wonderful readers. Look for the giveaway on MONDAY! It's like Christmas in July filled with BOOK BINS! My raffle starts MONDAY, so make sure to come back to enter! The winner will be announced on Wednesday. Love it!! How do we enter the raffle?? Love, love these book bins! With a very large homeroom this year, I will take all the help with supplies that I can get. Thank you for the chance! Would love a set for the 2nd section of math I am teaching. Would love for those kids to have a place to keep math journals and spirals. I am in my third year of using a leveled library in my reading corner which has changed how my children book shop completely. I don't "make" them search in a specific level, however, when my students are really struggling with finding appropriate reading material, they know where to go to start. They feel comfortable shopping for books they know they will be able to grasp. I would love love love to have these book bins for my leveled library to replace my dollar store purchases that are not really holding up to the challenge of my cute 7 year old students. Thanks for the coupon code regardless and your wonderful blog! How would you use these book boxes? I would use these to differentiate student work and reading in a semi private way! Love their bright colors also! I love these book bins. I use them for my library and they are perfect. I can always use more. These are GREAT! My Reading Buddy Kelly and I would definitely share these in our rooms. Never used book bins before but moving down to third I will need them! Thanks for the opportunity and good luck everyone! I love these book baskets! They would be perfect for my class literacy stations. I would love to win these book bins! 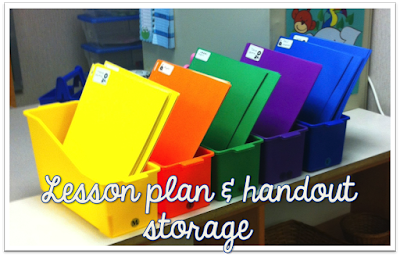 I am a first year teacher and would love to use these to have an organized library to enrich my students learning! I would also use these to organize my lessons plans for the week! Thank you so much! Please enter my daughter, Ms. Mary Hiebing, in to this drawing! I watch her spend so much for books for the third grade classroom, it would be nice to see her get products for free! Thank you so much for giving me the opportunity to help my daughter, Ms. Mary Hiebing! 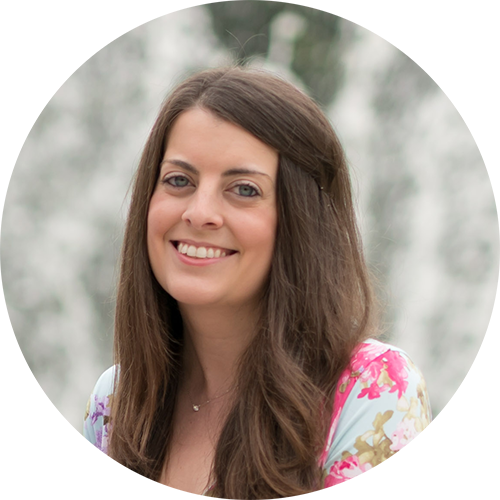 She is in her second year of teaching 3rd graders in reading. (So many books!) These would work wonderfully for all those books she buys! Thanks again!